Outbreaks of measles are currently being reported in Washington state, Oregon, Texas and New York. In fact, the CDC reported that in 2018, 349 individual cases of measles were confirmed in 26 states and the District of Columbia. This is the second-greatest number of annual cases reported since measles was eliminated in the U.S. in 2000. 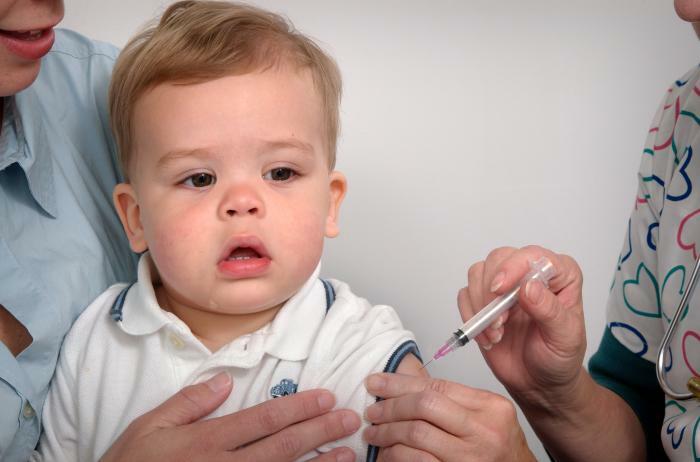 Much of this can be attributed to people not getting their children or themselves vaccinated. Joining me today to discuss the importance of vaccinations is Elizabeth “Libby” Richards, PhD. Dr Richards is a professor at the Purdue University School of Nursing.